Name Baby Sea Turtles in Hawaii! How would you like to name a set of baby sea turtles in Hawaii? Now’s your chance! According to Maui Now, the Maui Ocean Center, The Aquarium of Hawaii is asking for the public’s help in naming the newest members of its Hawaiian green sea turtle ohana. And, whether you live in Hawaii or not, you have the opportunity to help them out. The paper reports that the six, four-month-old sea turtles have settled in at Maui Ocean Center and are ready for their official Hawaiian names. And, here’s how you can make your suggestions: Got to the sea turle naming contest, which is live on the Maui Ocean Center’s Facebook page. You’ll find photos and personality descriptions for each hatchling. Participants are asked to nominate one name per turtle by Dec. 31, 2016. All names must be in Hawaiian along with an English translation or description. Them, the Aquarium’s Hawaiian Cultural Advisor will review all name suggestions and put it to vote on Facebook during the first week of January 2017. The Maui Ocean Center has 6 baby sea turtles it's hoping the public can help name. And, here’s the kicker — each winner will receive an exclusive Behind-the-Scenes Tour and a photo opportunity with the turtle they named. Turtle #2 weighs 8.35 oz and is described as laid-back and indifferent. 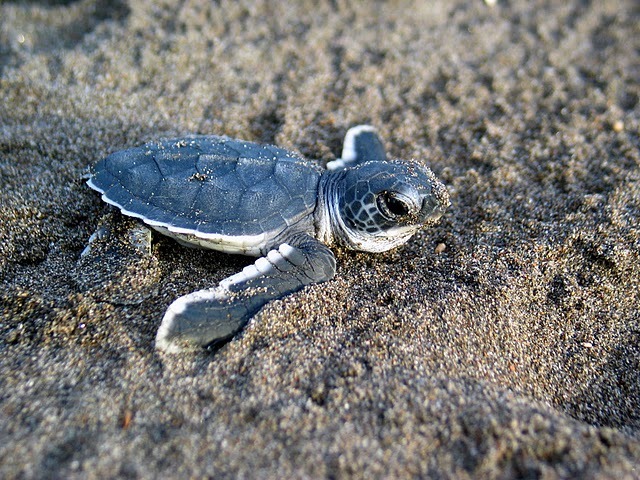 Turtle #3 weights 5.9 oz and is described as the smallest hatchling but adventurous. Turtle #5 weighs 7.3 oz and is described as a defender and a hunter. Turtle #7 weighs 7.05 oz and is described as endearing and a cruiser. Turtle #9 weighs 6.4 oz and is described as assertive and head-strong. Turtle #11 weighs 7.45 oz and is described as persistent and eager. Maui Now reports that the sea turtle hatchlings will be hosted by Maui Ocean Center for the next two years where they will serve as ambassadors of their species through Sea Life Park’s Hawaiian Green Sea Turtle Educational Loan Program. 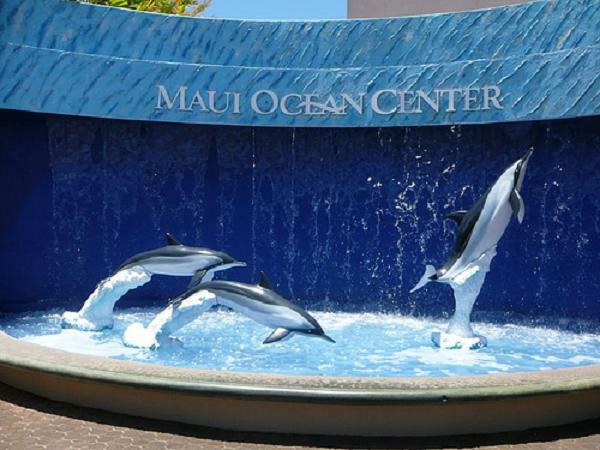 The Maui Ocean Center is having a contest this winter. It is looking for the public's help in naming three baby sea turtles. As part of the program, the reen sea turtles in Hawaii will help to raise awareness and teach guests about Hawaii’s sea turtles, the challenges they face, and what guests can do to help protect Hawaii’s honu (sea turtle). After two years at the Aquarium, the juvenile Hawaiian green sea turtles will be released to continue life in the open ocean. For more information about the turtle naming contest, visit Facebook.com/MauiOceanCenter or submit names via email to socialmedia@mauioceancenter.com. You can be part of a vital program to help protect these amazing animals (and the baby ones are mighty cute, too!). So, put your thinking caps on, and name those sea turtles!